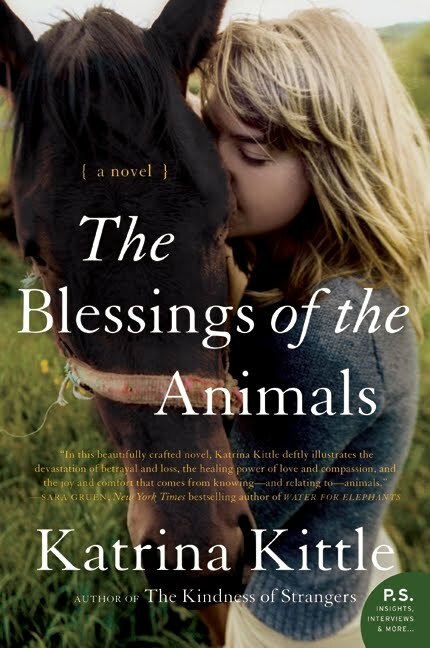 This novel is not only serious, it is seriously funny and touching. When talking about her ex's family to a newcomer on the scene; the newcomer says: They're like The Soprano's, without the guns! Cami and her daughter Gabby respond: You haven't seen the guns! 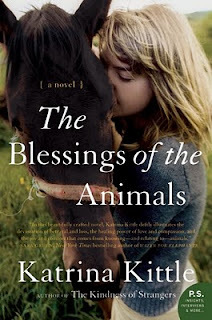 The Blessings of the Animals will be released by Harper Collins, on 8/3/10. It's part of their P.S. Series that launches with the paperback edition. Mark your calendars, don't miss it.